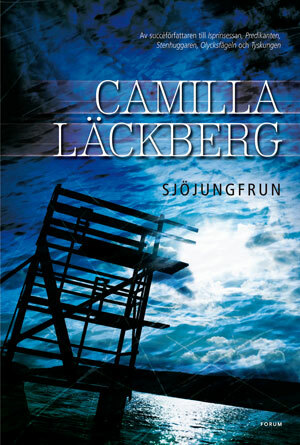 Run as fast as you can, the thrilling stand-alone sequel to the critically acclaimed One second at a Time–a frighteningly apocalyptic tale deeply rooted in our modern lives sold to Mangschou in Noway. 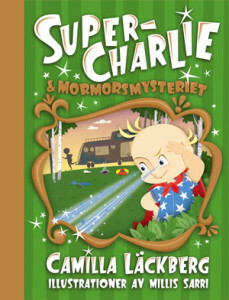 A Christmas message from Camilla Läckberg has just arrived. 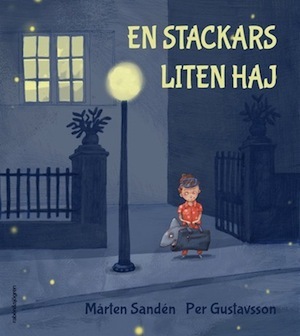 EN STACKARS LILLA HAJ (A POOR LITTLE SHARK) by Mårten Sandén is an exciting and fascinating adventure picture book about friendship, courage and how to overcome ones’ fears. 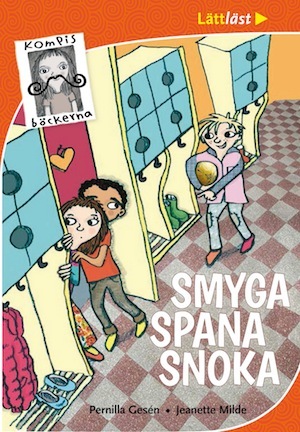 Now the story moves to the theatre! 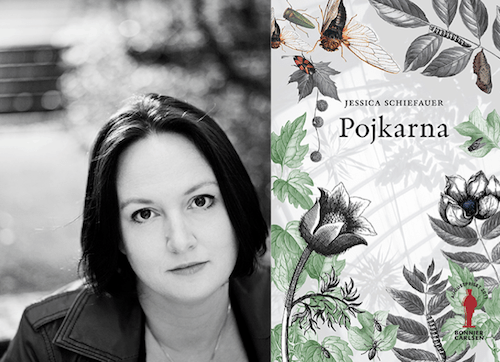 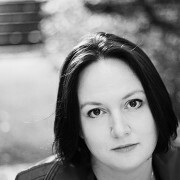 POJKARNA (THE BOYS) by Jessica Schiefauer is being featured at Publishing Perspectives website! 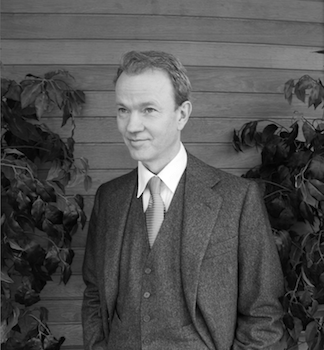 Turkish publisher Dogan Egmont have recently acquired two new books in Camilla Läckberg‘s world wide sensation The Fjällbacka Murders. The Drowning and The Lost Boy are book 6 and 7 in this very popular series following journalist and author Erika Falck and her husband inspector Patrik Hedström. 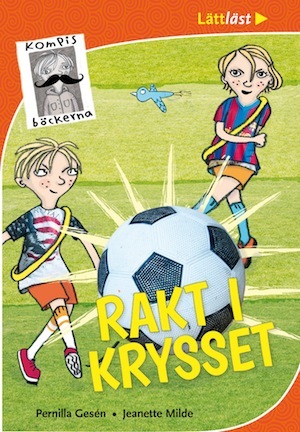 Norwegian rights for Sneak, Scout, Snoop and Straight to the Top Corner have been sold to Gyldendal in Norway. The Friendship books are fast paced and colorful stories for beginner readers written by Pernilla Gesén and illustrated by Jeanette Milde. 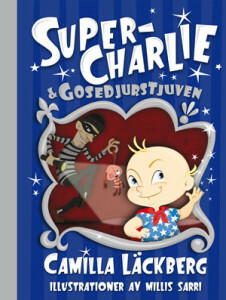 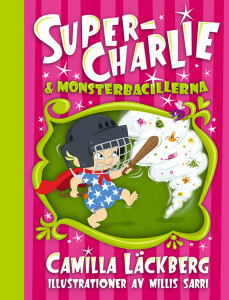 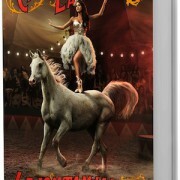 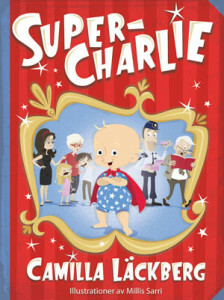 Henan Tianxing Education & Media buys four books in Camilla Läckberg‘s very popular Super-Charlie series. 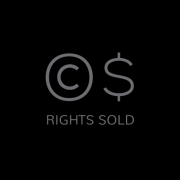 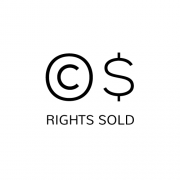 The rights are now sold in 13 territories and have originated everything from games to songs and a lot of joy. 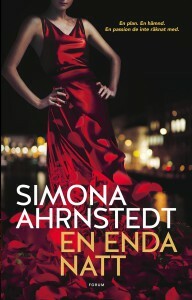 Lithuanian rights to Only One Night sold to Alma Littera. 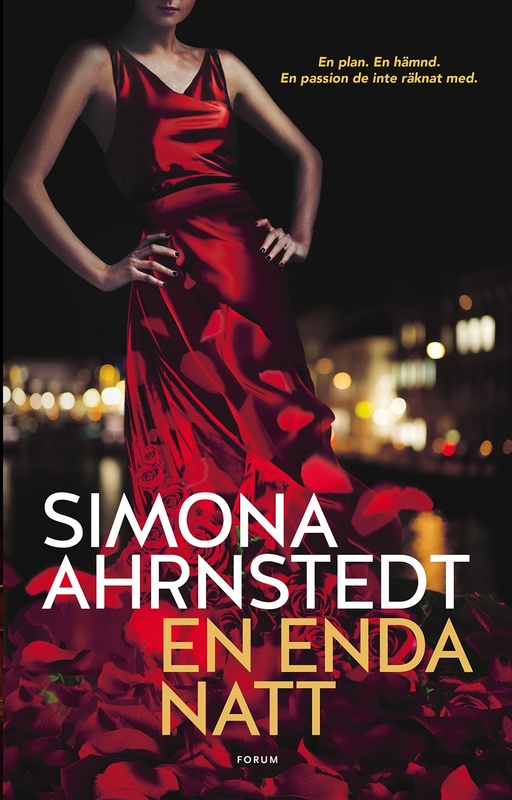 The publisher have previously published Simona Ahrnstedt‘s successful first novel Arrangements and we are happy to see them try their hand with a contemporary series. 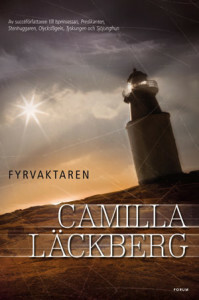 The latest novel in Camilla Läckberg‘s internationally successful Fjällbacka Series is out and The Lion Tamerhas already gotten rave reviews. 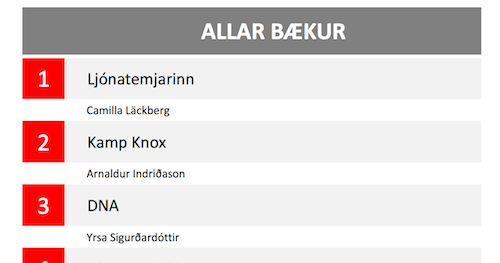 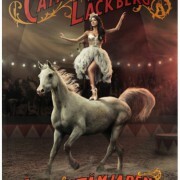 It has been just some days since The Lion Tamer by Camilla Läckberg was published in Iceland but the book has already reached to the number one on a top list. Congratulations, Camilla!